Thomas Wildus and the Book of Sorrows is the first book of a new Middle Grade Fantasy series. When I received an email asking if I’d like a copy to review, I jumped at the chance because the title reminded me of another book called The Books of Shadows that I remember reading about in another book as a child. “Magic is real, Thomas. No matter what happens, always remember that magic is real. In addition to the three rules, Thomas must also help around the shop, which is when he meets a woman named Adelia. Thomas discovers a whole new world of magic, learning more about himself, his family, and his friends. Thomas and his best friend Enrique give a great example of positive male friendship and comic relief. All of the characters are well-written with unique personalities. The writing style is perfect for Middle Grade. My nine-year-old son enjoyed reading the first few chapters with me. He ended up getting bored with it, he’s more of a graphic novel reader (he has ADHD and struggles with “chapter books” without pictures). Even though this is a Middle Grade book I quite enjoyed the story! 1. The title is too similar to Harry Potter series titles. 2. The Book of Sorrows parts included in italics are boring, and I think a typical kid 8-12 years old would do what I did and skim over those parts. 3. The first 100 pages are kinda slow, BUT once the last quarter is fast-paced with lots of action. Thomas Wildus and the Book of Sorrows is an entertaining debut novel that I highly recommend to fans of Middle Grade Fantasy books. 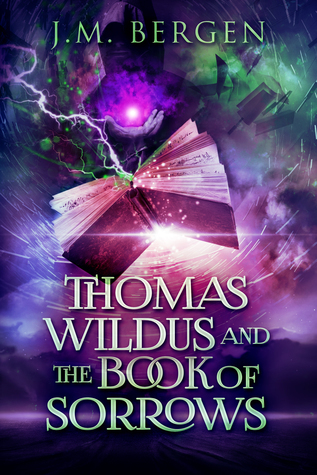 The next book in the series is Thomas Wildus and the Wizard of Sumeria. Thank you to the publisher for the complimentary copy in exchange for my honest review. “J.M.’s debut fantasy/magic series originally started as a bedtime story for his oldest son. 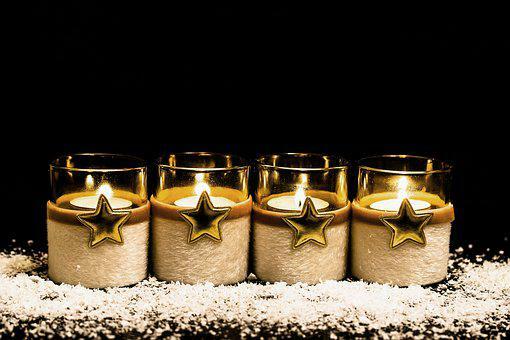 The story turned into a saga, and one book turned into five. The first book in the series, Thomas Wildus and The Book of Sorrows, is scheduled for release in February 2019. I am glad I found someone among all the reviewers of this book who agrees with me about the first part being too slow. The last quarter was indeed gripping. If it were written for an older audience I probably wouldn’t have mentioned it, but I truly feel that Middle Graders will find that first part boring. I hope they push through to get to the faster-paced portion. Do you find the title is too similar to Harry Potter series?